Dan Cole anxiously watched the hands of the clock. He was restless for class to end. He would head straight for the bus to take him from Waterford High School to the slopes once the bell rang. Dan, a Salt Lake native, focused on doing well in school his senior year to make himself eligible for Waterford’s skiing program. If he had good enough grades, he could go snowboarding during his last few class periods on Tuesdays and Thursdays. 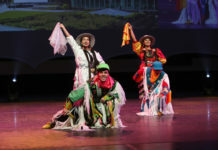 This was ideal for him because he planned on graduating and spending his time on the slopes instead of attending college. Little did he know he would one day become a combat search and rescue pilot for the Air Force, where he holds the rank of captain. Dan also played lacrosse in high school and was sought out by several Division I coaches nationwide, including BYU’s. He wanted to stay in Utah, so he decided to attend BYU and play. 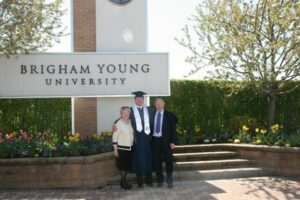 Dan was on the BYU lacrosse team from 2005–06 before serving a mission for The Church of Jesus Christ of Latter-day Saints in Everett, Washington. He played another two years post-mission from 2010–11. 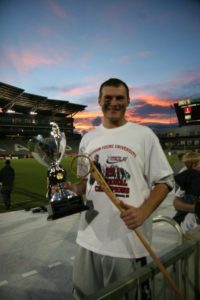 His team won the 2011 MCLA Championship, where he was named tournament MVP. 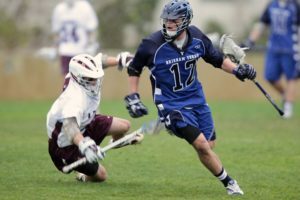 Regardless of his lacrosse success, Dan realized after his mission that the focus of his college career needed to shift from lacrosse. Dan consulted family mentors who encouraged him to do something involving his strengths: talking and interacting with people. He decided to apply to the public relations program, motivated by its large female presence. Dan battled with boredom the first two years of the program since the work predominantly consisted of desk jobs. He was looking for something more active. Kenneth Plowman, associate professor in the BYU public relations program, graduated with a public relations degree from BYU and entered the Army as an infantry officer after completing the ROTC program. He eventually became a public affairs officer, using his public relations degree in the Army. Plowman shared stories and photos of his time in the military during class while Dan was his student. This was the first time Dan heard of a public relations job that interested him. So, Dan joined BYU’s Air Force ROTC program as a result. 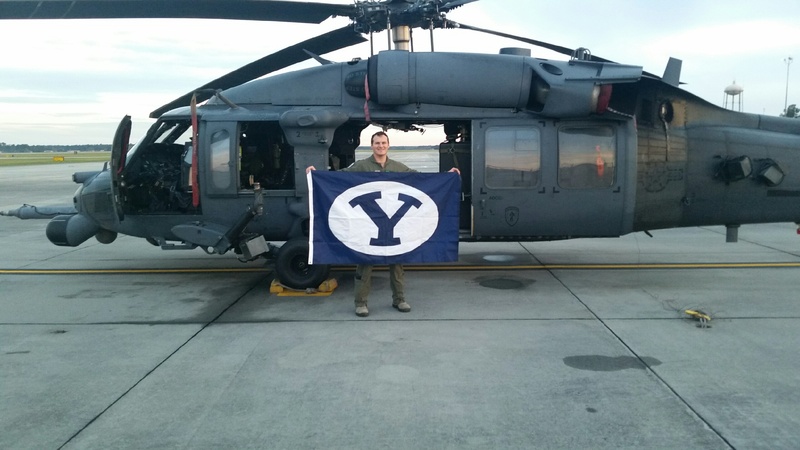 His father, Boyd Cole, served in the Air Force, which influenced this choice over BYU Army ROTC. Dan graduated from BYU in 2013 with a degree in public relations and minors in both business management and aerospace studies. He also received his EMT-Basic and EMT-A certifications from UVU during his time as a student. Dan attended Undergraduate Pilot Training at Vance Air Force Base in Oklahoma after graduation. There was only one helicopter pilot slot for his UPT class of 24 people, and it was offered to him. 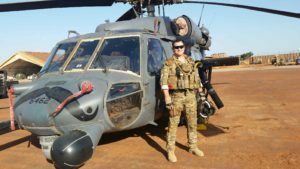 He graduated from Specialized Undergraduate Pilot Training for helicopters at Fort Rucker in Alabama and became an HH-60G pave hawk combat search and rescue pilot in the 41st rescue squadron. Dan has since been deployed all over the world, conducting rescue missions abroad and state-side, in places like Africa, Alaska and Texas. A large, more recent state-side mission he was a part of was doing search and rescue during Hurricane Harvey. “I’m not just always deployed, but I am here in the states doing amazing, difficult things with an amazing group of people that is all dedicated to one thing, and that is rescuing people,” Dan said. Dan said combat search and rescue is the best assignment in the military because he gets to be Superman, flying around and saving people. Dan’s mother, Beth Cole, said she worries about her son. Beth acknowledged the fact that Dan has been service-oriented for a long time. She mentioned Dan’s relationship with a boy in his Boy Scouts troop while growing up. Even though piloting doesn’t have an obvious connection to a public relations degree, Dan said he uses what he learned in his communications classes in his military career all the time. He said he can effectively communicate with his superiors, those ranked above his captain rank, and help them think through their strategies in order to accomplish their goals. 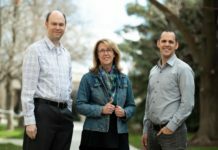 “(Their response is), ‘Hey, why is a captain that flies helicopters talking at a strategic level?’ Well, it’s because of everything I learned at the communications school at BYU,” Dan said. Plowman said he recently invited Dan to speak to his public relations class. He said Dan told his class how he still has one of the program’s books on his shelf that he refers to often. 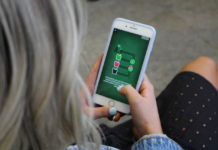 “He told (my class) how … he often has to remind his superiors that (strategy, operations, and tactics) is the process, and he first learned that in our public relations sequence,” Plowman said. He never planned to be in the military growing up, but Dan said it was just where life led him.